Great homes start in Sydney South West. Freddy Khachan has his eye on quality when it comes to building homes. With ten years’ on site experience with the family construction company, and a number of years as a building inspector, he knows what to look for to ensure your new home meets his high expectations. Stroud Homes Sydney South West brings you beautiful, award-winning homes that fit your land, your budget and your family. Right from the first moment we walked through the door at Stroud Homes South West Sydney we felt welcome, our Builder Freddy has been superb to deal with. He was very open to our ideas for the home and has helped us at every step so far to make it a reality. The expertise and guidance that the Stroud team have provided us has been second to none. This is not the first home we have built and in comparison to previous homes the quality of workmanship and value for money is unparalleled. Nothing is ever perfect when it comes to building a new home but the way that problems are tackled when they arrise is fantastic. From start to finish Stroud were very upfront and informative. We are pleased with the quality of workmanship. Freddy & Ben would always explain things to us so that we would understand and no question was too big or small. We would recommend Stroud to everyone we know. There is no comparison to other builders when it comes to value for money. They were great and helpful. Anytime i had a question or i found an issue it was always quickly addressed. The quality of the build is top notch and have no complaints. I really enjoy the new home and construction was a very quick and efficient process. I would recommend Stroud Homes to any person looking to build a new home. All the team at Stroud homes were professional and champion people. We couldn’t be happier with the house we received on hand over, if we did have any issues Freddy, George, Ben and the office staff were quick to reply and offer a answer or solution. All in all we were extremely happy with the experience from the day we signed the papers until the day we received the keys to our new home. This is perfect! We love our house!! Our build was quite managed well! Workmanship is fantastic and our house quality is amazing! We only had one issue and the wonderful team addressed it well and gave us multiple options to fix the problem. We are extremely satisfied with the company! By far Stroud homes is the cheapest with the most inclusions. We will definitely be recommending Stroud homes to all our friends and family..
For whoever is reading my feedback, first of all congratulation for making the first step of building your home. Secondly another congratulation that you are thinking of building it through stroudhomes south west (SSW). I am not writing this feedback during the built of my house or just after receiving my keys. I am writing this feedback after living in the house for 3 months. So I am certain of what I am writing. With SSW, ceiling height is 2.59m whereas some are only 2.4m. All appliances are of good brand. Dishwasher got good reviews and wash very well. There is a lot of other things I didn’t pay attention until people asked me “is it included? Wow ours is an upgrade”. Things like all my wardrobe came with rail for hangers, shelves and drawers. Some builder won’t include the drawers. My linen press came with opac glass door which is an upgrade from some builder. See builder can give you a house include the basic things but not all builder will include QUALITY basic things. And since they are family owned, they work very well together. Sera happily exchanged both my bathroom vanity to my choice (other style and free standing) and didn’t charge me extra. She said they are similar price so don’t worry about the price, she will just change the name on plan for me to receive the one I want. They happily changed my free standing bathtub to built-in one. This change require more labour concrete and tiles work but they didn’t charge me. There is a lot of other things they did for me I can write a book. I went to the office, Mary is always busy with phone calls and emails. But whenever I send her email, she replies me so quick as if she was waiting for my emails. All the above is all in their favours so don’t think I am their relative or so. I am just a client to them. There was a lot of time I was worried, stress. Many time I got upset with them when things are not in control, when tradies delayed them and they delayed me, when there is weather break, etc.. But in saying that I am glad I received my house in exactly 5months time sinceslab was poured. Getting a house in the time frame doesn’t happen so often with most builders. This is something people were scaring me about. Lastly, on the handover day, I was also given a great hamper from Local and Co. My friend told me my builder is indeed very good to give that because hers didn’t give. There was also some addition in the hamper thanks to Dominique and Yusuf. I am not someone who gave them presents, flowers, chocolate etc on the first day I received my keys but writing them a good feedback after I stayed for a while. And I believe this feedback is way better than anything. 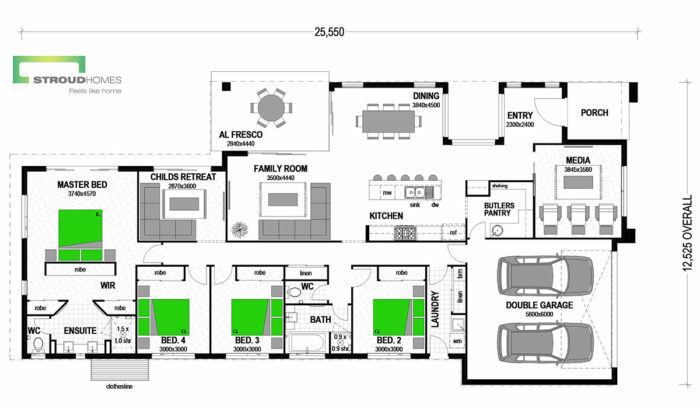 I feel very happy that my dream house is built by STROUDHOMES SYDNEY SOUTHWEST team. A big thank you to Freddy the builder, Mary, Dominique, Yusuf (admin), Sera (Accounts), Ben&George (Site supervisors). I initially signed with Stroud Sydney South West about 2 years ago. The land was not registered for a year and a half. Which gave us plenty of time to plan. What a fantastic experience. They assisted through every step of the way. I had heard horror stories about building but this was not the case, The team communicated with me every step of the way. They adapted the house to what would suit me and my family. We worked together to create the right design using the initial plan as a guide. Nothing was a problem. They were so flexible with the design. Offered suggestions and advise but they were respectful of my ideas. They showed me various options but I never felt pressured to upgrade. I changed the stone benchtops last minute and they accommodated my request. The build was relatively quick with minimal delays (mainly due to weather). The build is of quality and friends and family within various industries have commented the same. I have been left with a beautiful home that myself and my children love. Their after service has been fantastic. I joke that I haven’t been lonely as the stroud team has continually checked in with me to make sure all is well. Would I build again? Yes. Would I build with Stroud again? Yes., I would not go to anyone else. Freddy, Sera, George, Mary, Dominique, Ben, Yousef, Thank you from the bottom of my heart for my beautiful home. The build was managed well. The sales people were very on the call and they knew what they were talking about. Once the land was registered they moved quickly to start the building process. They were good in terms of their understanding of the process and the needs of us as buyers. The Workman ship could be better but it wasn’t anything massive to complain about, and each thing so far that we have noticed they have been quick to fix. Our final cost was only slightly different and this was due to the adding of soil removal and things that weren’t included. Otherwise it was the same as what we were quoted at the start and we had to modify slightly to fit our block. Thank you for our amazing house! It’s been a great experience. Thank-you all so much for creating our beautiful home. Fred: Never say no, very friendly. Sera: Had a great communication towards a building. George: Treated like a family member and experienced. Ben: Intelligent and eyes on the details. Mary: Always asking about family & very helpful. Dominique: Warm welcome all the time for clients. Thanks for making our dream home. Why Build with Stroud Homes Sydney South West? At Stroud Homes Sydney South West we provide black & white quotes without any hidden extras, so you know what to expect and can budget for your new home. Stroud Homes Sydney South West offers you all inclusive pricing on all building contracts. We include site costs and council fees in our price, so there are no surprises when it comes time to sign the dotted line. 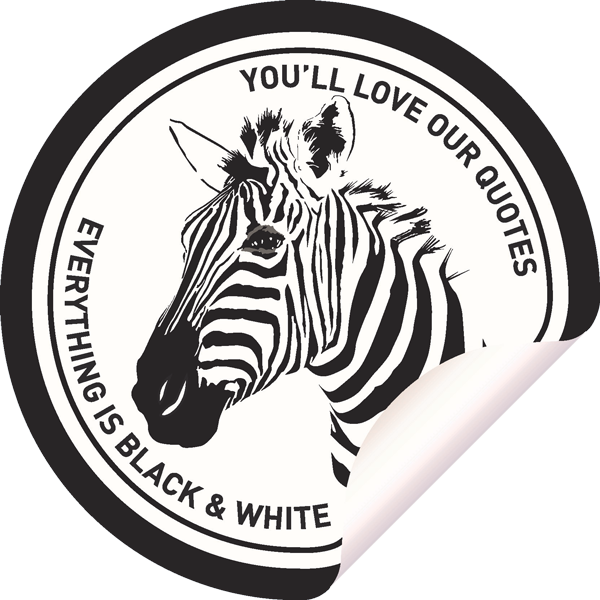 Take a look over our standard inclusions – they’re included in your black and white quote. You can be confident your home will be top quality. Independent quality inspectors handovers.com rate Stroud Homes in the top 5% of builders they inspect. Our extensive quality control program works together with our team of skilled builders and tradesmen so that every part of your home is checked and reviewed along the way. At Stroud Homes Sydney South West , you’ll find the home you’ve always wanted. Our customer request driven design process means the plans work for your lifestyle. When you add in our flexibility and ability to customise plans then it so easy to make every plan “yours”. Our tasteful luxury inclusions are tested in our personal homes so we can promise you’ll get what you expect. More than 81 Fully Loaded inclusions! All Stroud Homes come pre-priced with our Fully Loaded standard inclusions to take the guesswork out of building. You know upfront exactly what your home will look like and how much it will cost. Our quality range of fittings, colours and finishes is so extensive, your home will look and feel anything but standard. House and Land Packages from Stroud Homes Sydney South West deliver you a new home design that is best suited to a block of land. You can choose from our many pre-priced houe and land packages or we tailor make a package to suit your needs. All House and Land Packages are pre-priced and all include our great range of Fully Loaded Standard Inclusions.